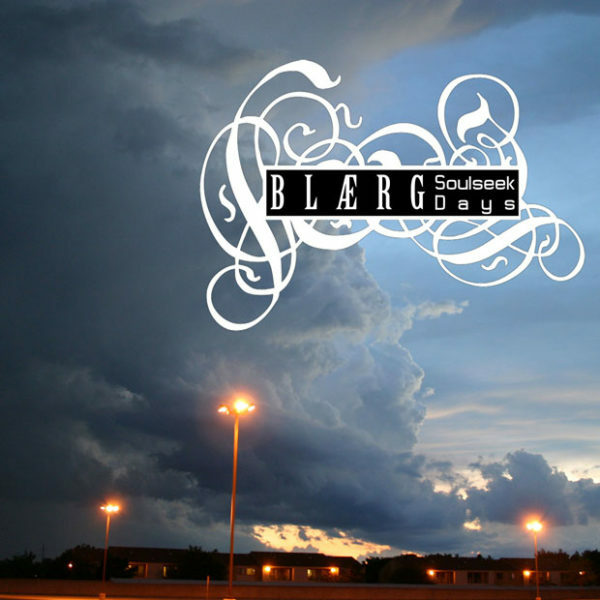 This collection of early tracks by breakcore maestro, BLÆRG, revisits his “Soulseek Days.” Then in the early stages of music production, Scott spent time on Soulseek sharing his musical creations with other breakcore producers exchanging remixes, tips and tricks. This web only release highlights some of the previously unreleased material that represents the very early days of creation for BLÆRG. “Example” was one of the first Audiomulch improvisations I created after I got my first UC-16 midi controller and laptop in 2004. I shared it with people on Soulseek as an example of what I would be doing in a live setting over the next four years. “Maelstrom of Banality” was a track I produced after the first web release, “Incessant Subversive Decibels“, on the Entity netlabel. It was submitted to the Breakcore Gives Me Wood crew for their compilation of artists who had performed at their events. volume II of this compilation, where this track was to appear, was never released. “Panspermia Manifest Incantation” is another track left over after “Incessant Subversive Decibels”. I’m not sure why this never made it onto anything until now. “Protocols of the Elders of Soulseek” was remixed by Kaebin Yield and released on his split with Exclipsect. 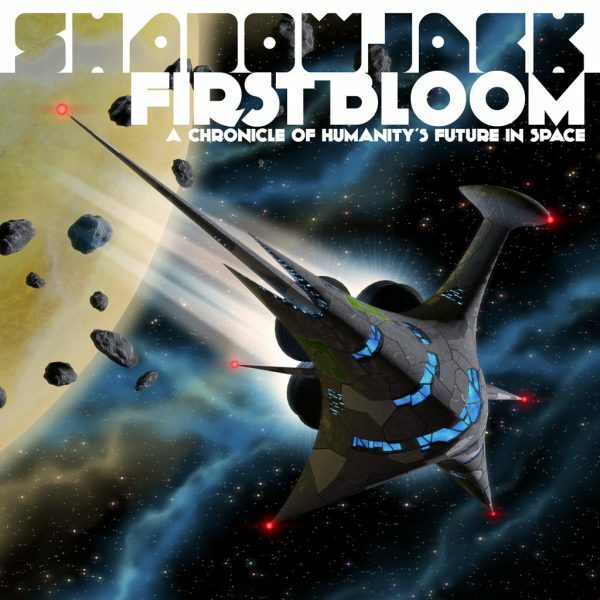 “Shaming the Flock” is another track where it is obvious I am still learning how to produce, and am not sure what I want to do stylistically or with song structure. “The Scarab Harem” is an early track from my Halcyon days of chatting in the Soulseek breakcore room with the likes of Shatterbreak and dev/null. There was talk of myself and Shatterbreak releasing a split where we remixed each other, but we never submitted it to anyone. I wish we had. It was later submitted to Mic Main$tream of Painfree Foundsound, but there was some kind of miscommunication between the two of us (to put it lightly). The last two tracks include the aforementioned Shatterbreak remix of “The Scarab Harem” and my remix of the Shatterbreak track “Fatherworm”. Not very good, but there are amen shrapnels in this that I still use in livesets.